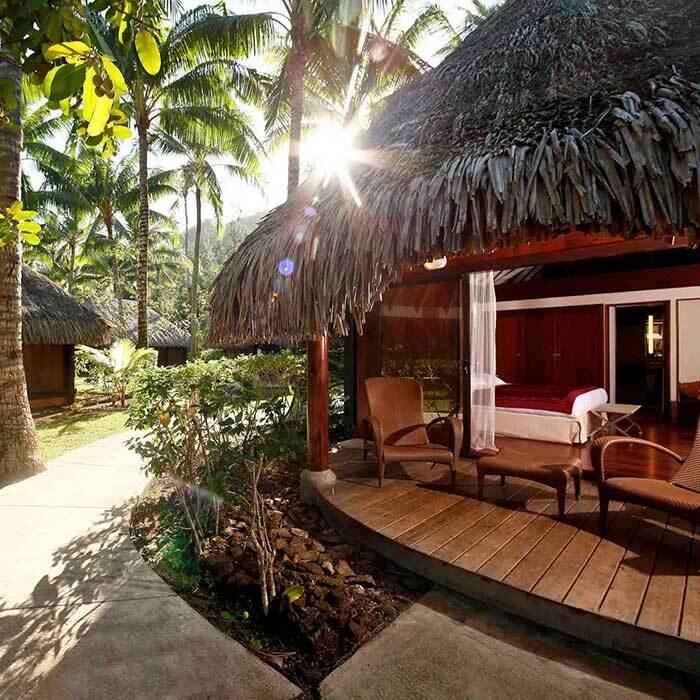 Conrad Bora Bora Nui Resort – FAMILY FREE NIGHTS DEAL! Conrad Bora Bora Nui Resort is nestled in an idyllic cove of white sand and majestic lava rock. Incomparable in its balance of authenticity and luxury, the Bora Bora Nui offers a unique combination of Polynesian tradition and sumptuous comfort, echoed through authentic artifacts, design, and landscaping. 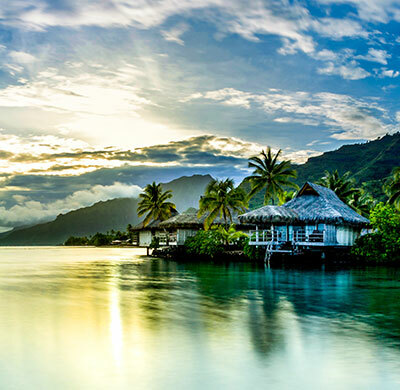 Arrive at the Resort, built around a sacred and legendary lagoon, by private boat from Moto Muto, which is a 40 minute flight from Papeete International Airport (Tahiti). Package price is per family for 2 adults and 2 children under 11. 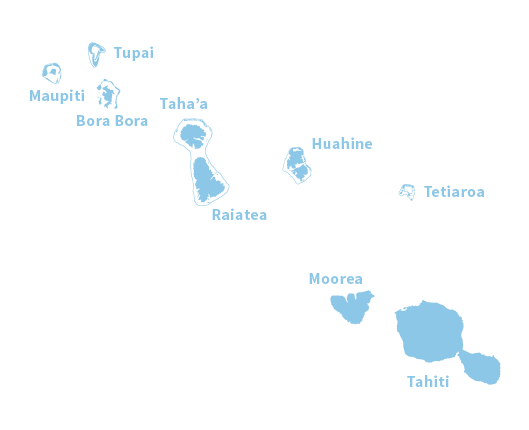 All flights are based on international airfares with Tahiti Air Nui departing from Sydney, Melbourne or Brisbane. 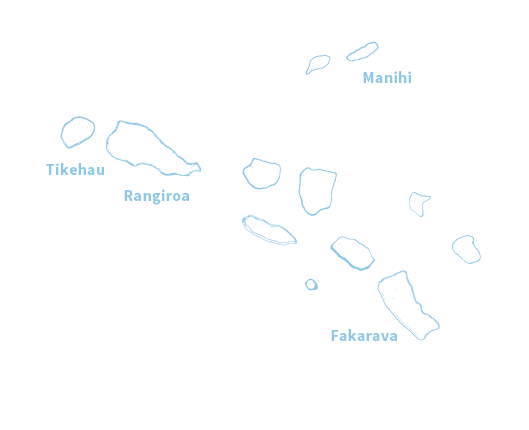 Airfares are correct at time of publication and are subject to availability and prices are inclusive of all taxes. Package is for sale with limited travel dates. . Make an enquiry to check availability. To secure your package, payment of airfare component + deposit of $200 per adult is required. 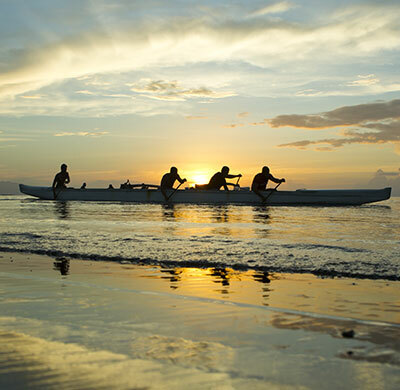 Two nights pre and post stay is calculated inclusive of transfers and inter-island transfers. 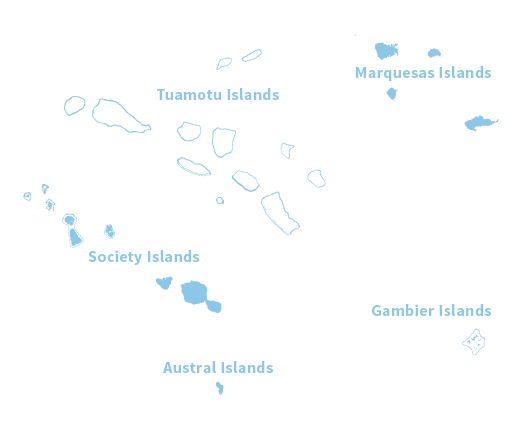 Any interisland dive pass is provided by TopDive Tahiti and includes diving credit to use at the various diving centres. Resort Fee includes: Public Area Free WiFi Internet, In-Room Internet (cable network), Daily Room Turndown Service, Internet PC at Business Center, Indoor Car Parking, Fitness Center, Pool Towel Service, In room Tea & Coffee Facility, Daily Bottled Water, 10% Discount on Manea Spa treatments. The Resort Fee is 1250XPF per room per day and is payable direct to the resort.In additon, there is City Tax of 150XPF per person per night and is payable DIRECTLY at the resort. 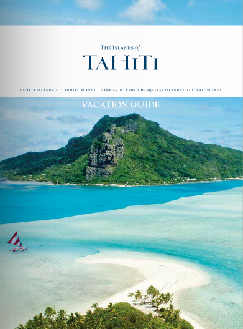 When travelling ex Australia, overnight accomodation in Tahiti is required as flight land in the evening. In this case, the stated package will combine the pre and post accomodation only if stated.